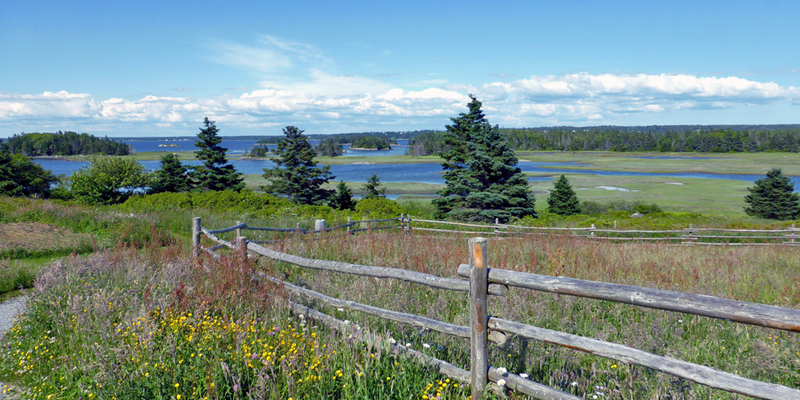 When the Acadians returned to Nova Scotia after the Great Expulsion much of their former land had been resettled by the New England Planters. 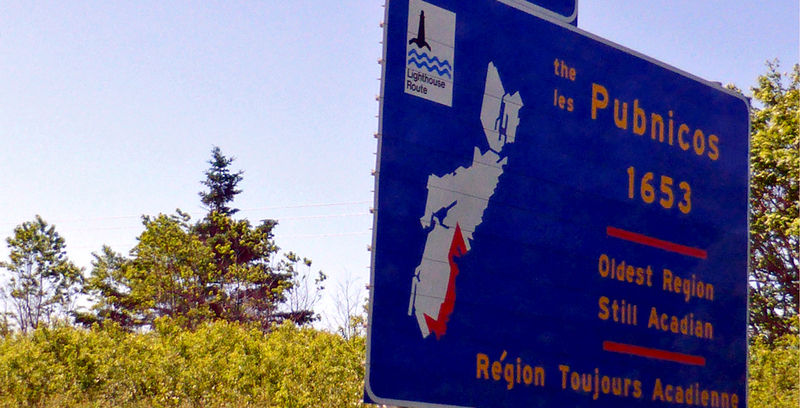 They were able to settle in the Pubnicos, which is now the world’s oldest region that is still Acadian. 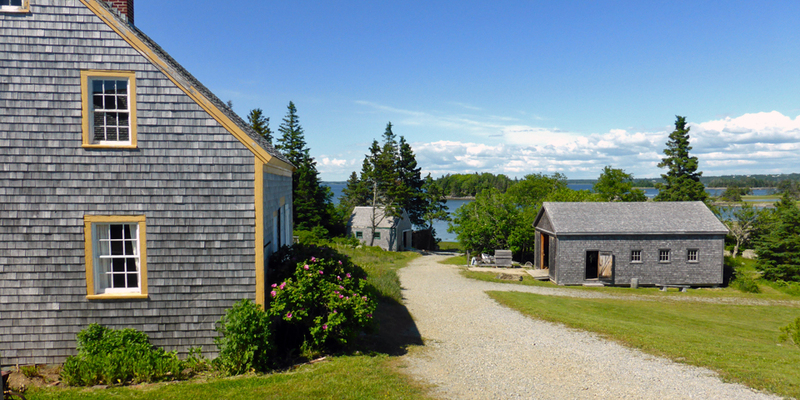 Le Village historique acadien de la Nouvelle Ecosse (Historical Acadian Village of Nova Scotia), in Lower West Pubnico, is a beautiful 17-acre site with buildings relocated here from neighboring Acadian communities. 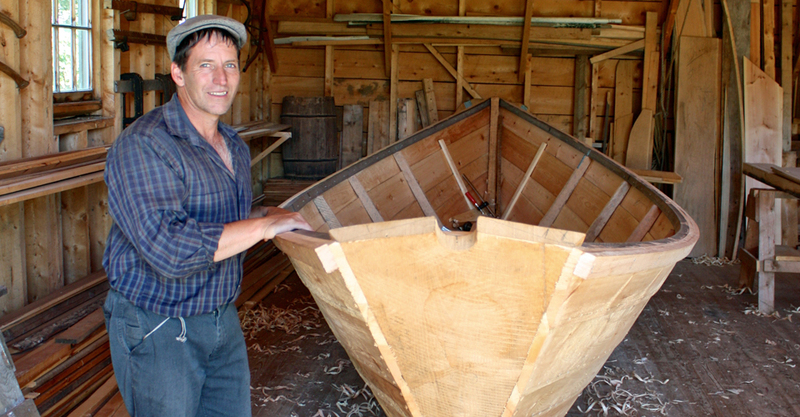 Costumed interpreters portray everyday life of Acadian families in the early 1900’s, when there was a flourishing fishery, significant shipbuilding, and farming. 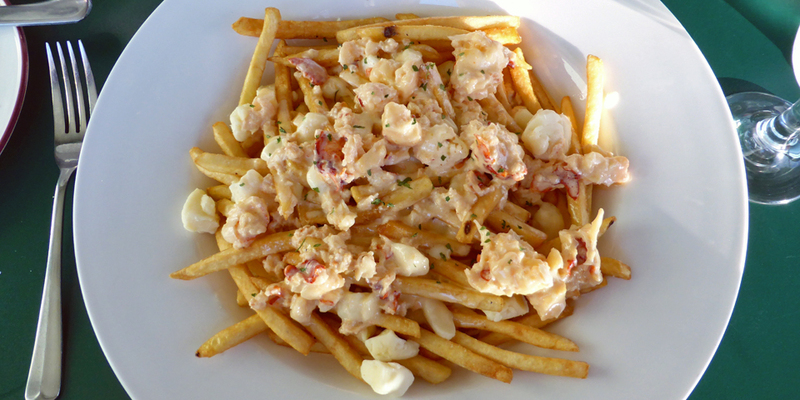 Local specialties like a lobster sandwich or Acadian rappie pie are available and accompanied by a panoramic harbor view at the café. 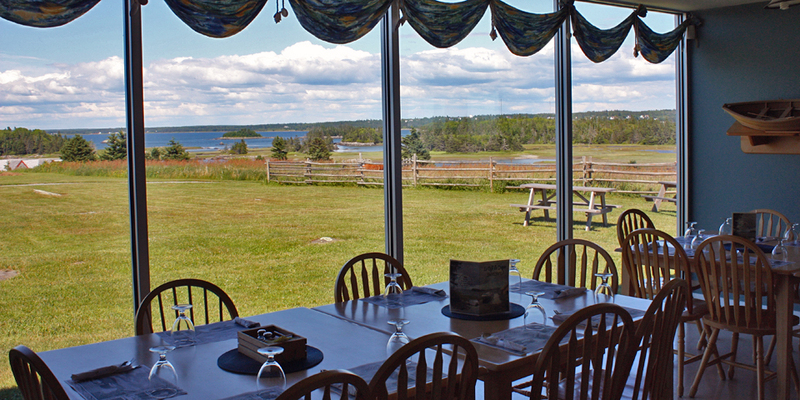 Ask for a picnic basket to enjoy lunch outside. 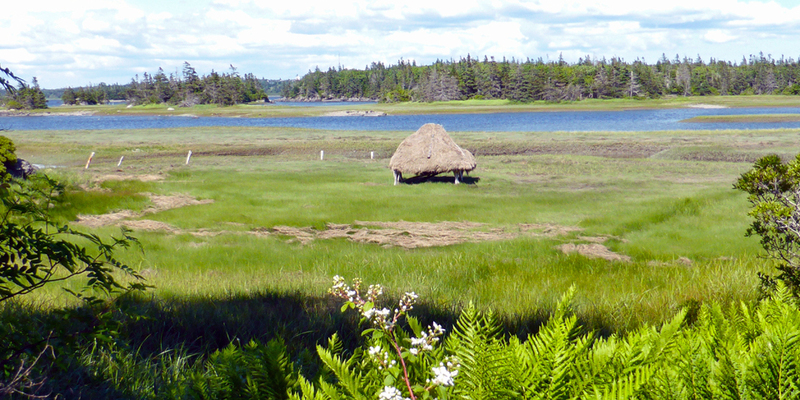 There are salt hay stacks and nature trails that overlook Pubnico Harbour. 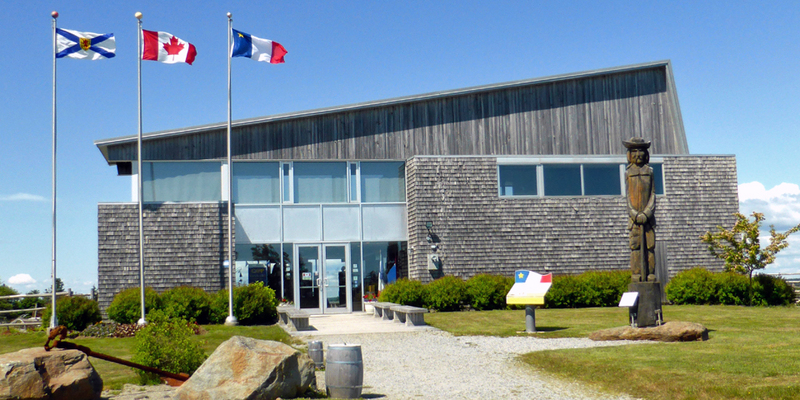 On our way we spotted the Museé des Acadiens des Pubnicos & Research Centre, in West Pubnicos. 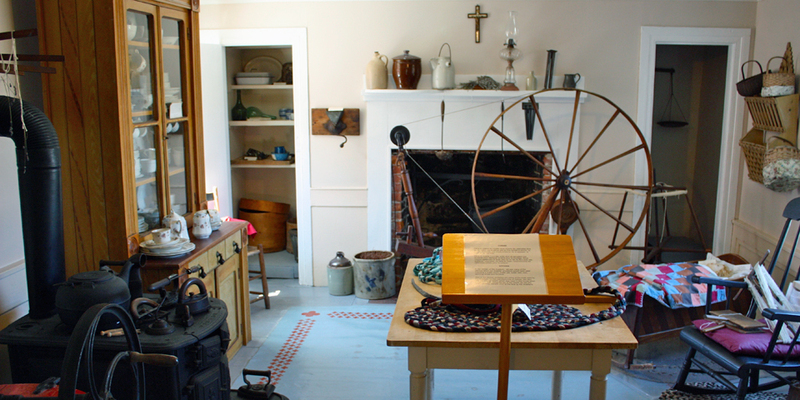 There are exhibits and family heirlooms on Acadian history and culture going back to 1653. 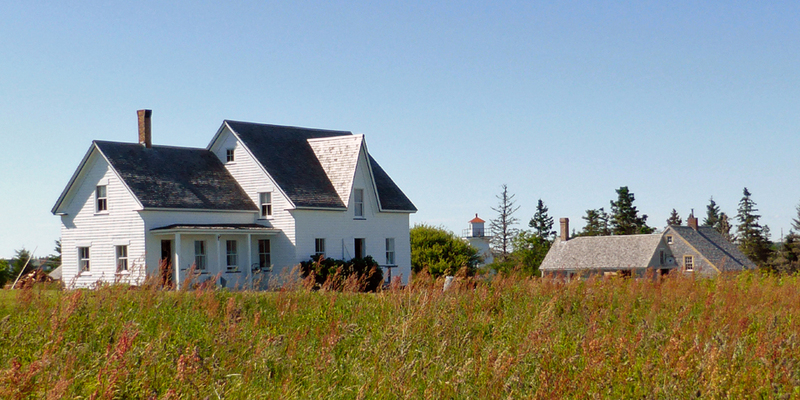 Resources are available for people who would like to trace this geneology. 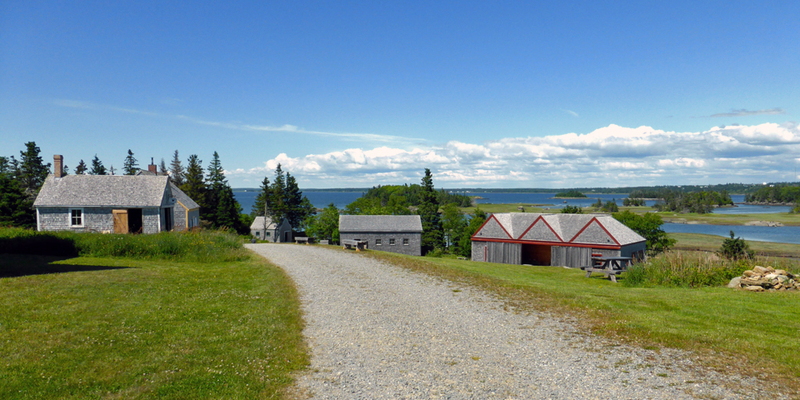 This is also a building with authentic Mi’kmaq arts and crafts for sale. 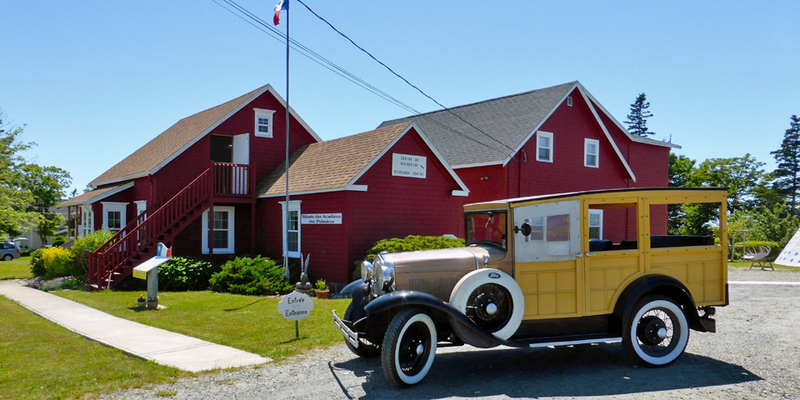 We checked in to our room at Ye Olde Argyler Lodge, in Lower Argyle, in time for dinner complete with live music that ranged from “Sweet Baby James” to French Acadian favorites. 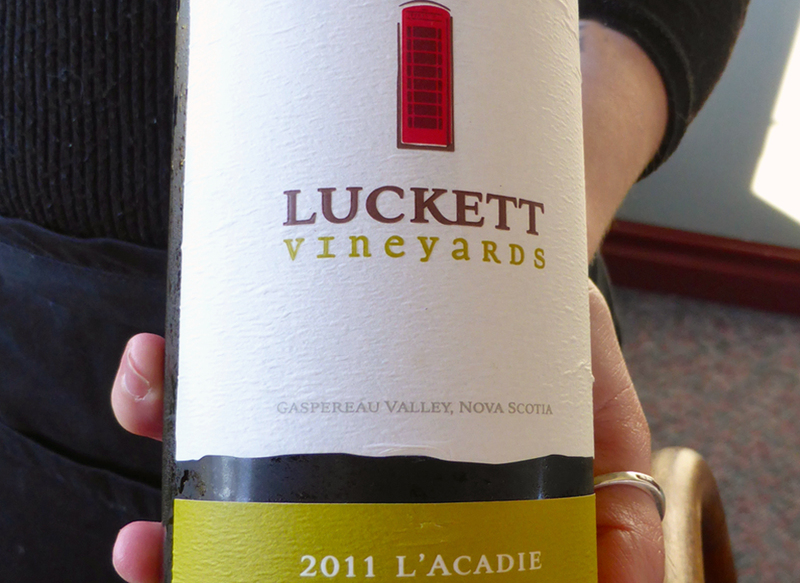 The menu was varied, but the view of Lobster Bay was inspiration for the award-winning lobster poutine and lobster ravioli, savored with some of Nova Scotia’s Annapolis Valley wine. 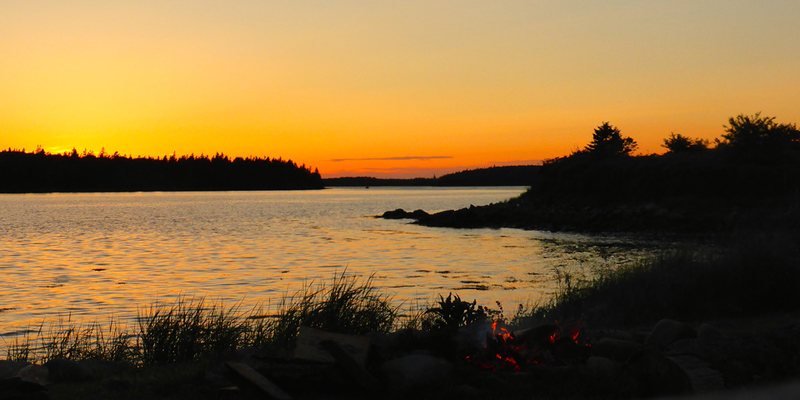 An after-dinner bonfire was lit in time to enjoy sunset over the Tusket Islands. 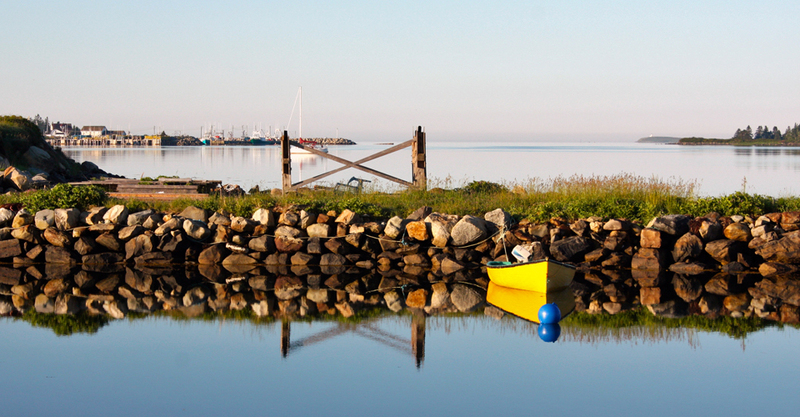 We awoke early to enjoy more serenity and reflections on the glasslike water. 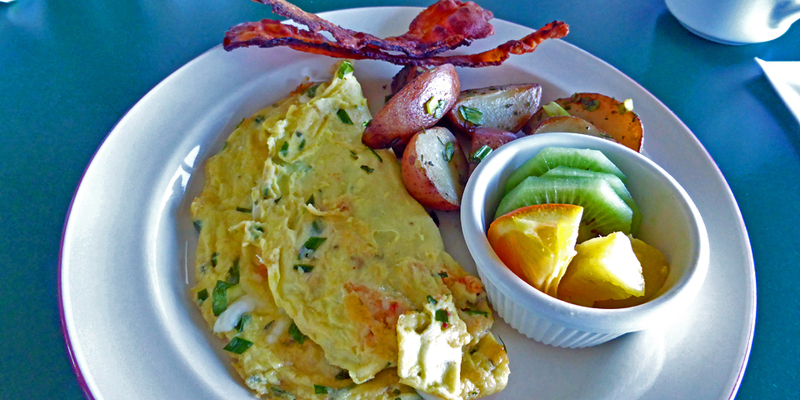 It was lobster omelets for breakfast before heading for the Loyalist Town of Shelburne.